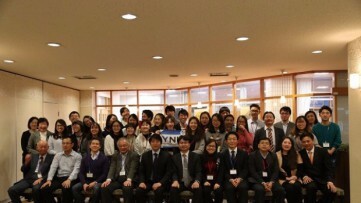 VJU international students received a warm greeting from the Rector to welcome Vietnamese traditional Tet holiday. In 2018, VJU welcomed various students from Myanmar and Nigeria to study in Master’s Program in Public Policy, Climate Change and Development, Environmental Engineering and Business Administration. Speaking at the meeting with the Rector, Alayande Kunle Samuel (Nigerian), a student of Master’s Program in Public Policy showed his gratitude to VJU for all of the support through his first semester. He is certain that two years ahead will be the most important time with his life to study and become more knowledgeable for pursuing his career path. Some of the students has spent few years in Vietnam already but for others, this is their first Tet Holiday in Vietnam. About Lunar New Year, Mai Ei Ngwe Zin (Myanmar), a student of Master’s Program in Climate Change and Development, said that Burmese people don’t have Lunar New Year and this is also her first time in Vietnam so she was very excited about "Tet experience”. 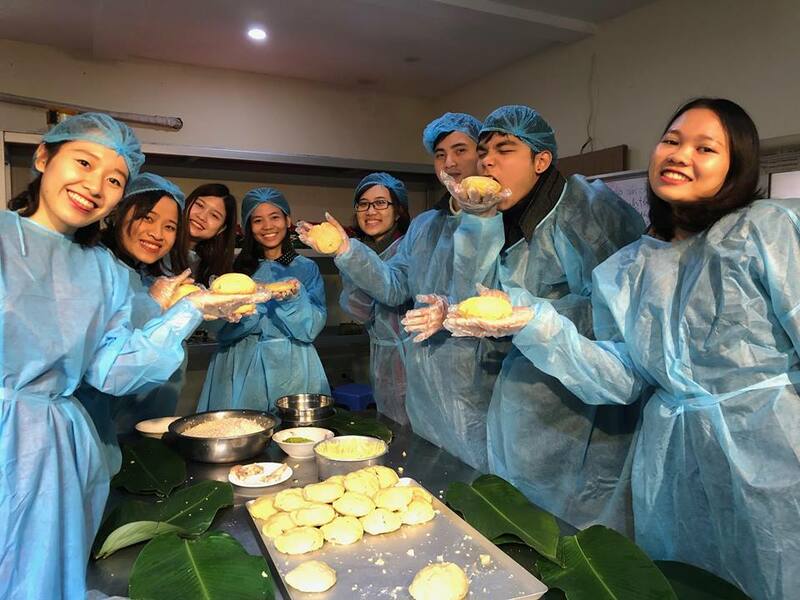 She attended a Banh Chung (Vietnamese traditional dish in Tet holiday) hand making workshop with her Vietnamese friends in VJU, which is one of her enjoyable time for coming Tet.